Well, hello there! 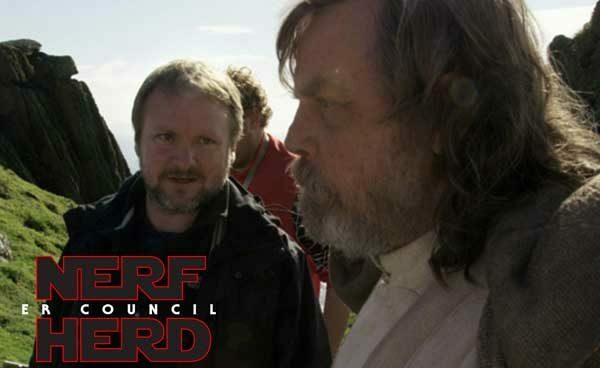 This time around, the Council wraps its coverage of the home release of “Star Wars: The Last Jedi” with a look at the feature-length behind-the-scenes making-of documentary titled “The Director and the Jedi”. There are some truly moving moments in this feature, and loads of insight into the creative and production processes. What hidden gems are there for us fans to uncover? Take a listen, then take a look and edjumacate yourself on what went into this controversial entry in the Skywalker Saga!